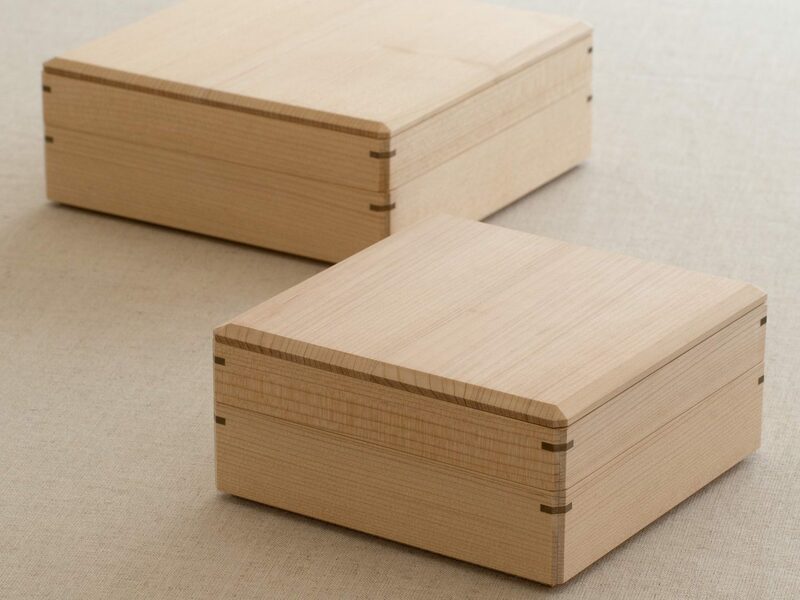 A line of lunch boxes that are beautifully designed by OJI Masanori. 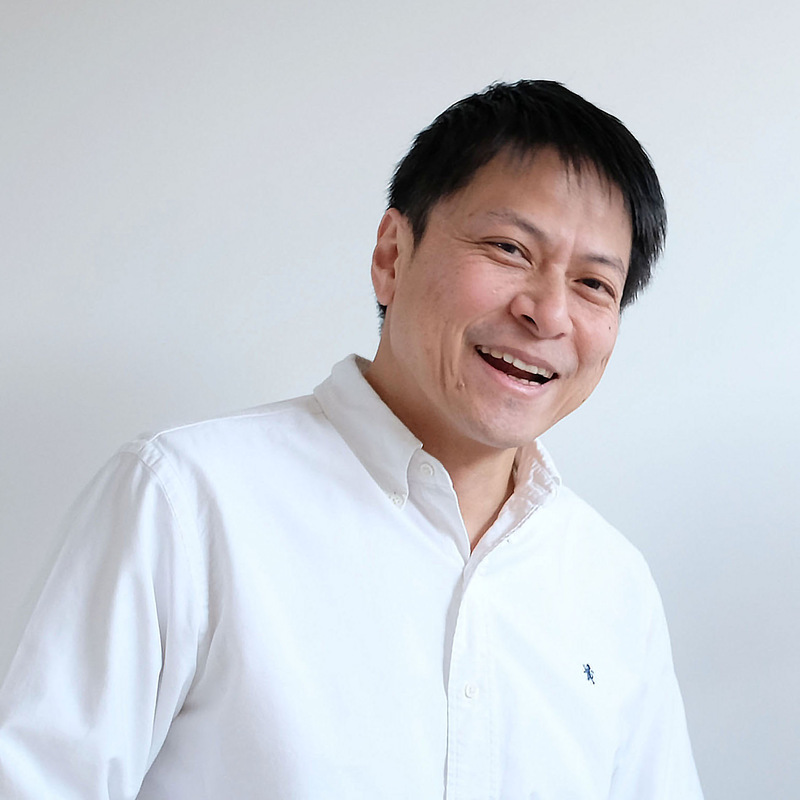 WAJIMA KIRIMOTO chooses to use Japanese Cypress Thujopsis for this line, not only for the beauty of the wood, but for its high disinfectant effect and water resistance, very suitable for lunch boxes. 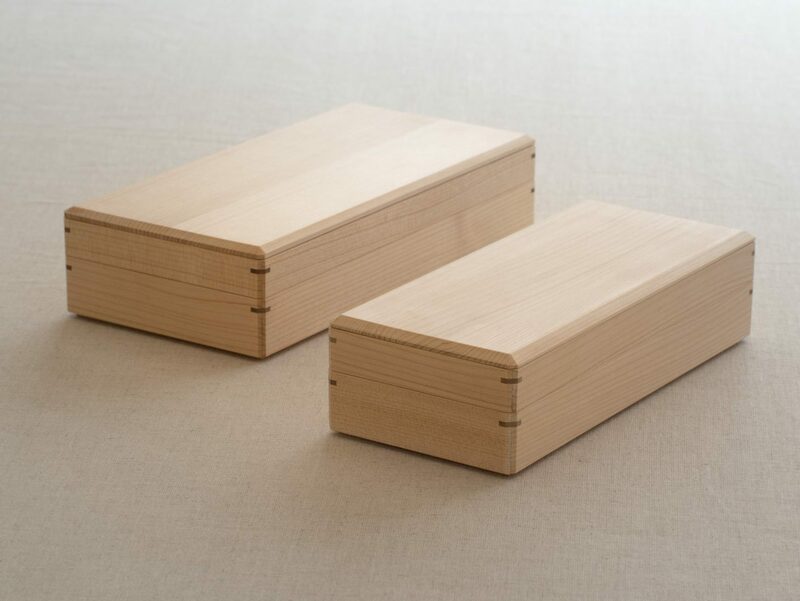 A line of rectangular and square shape JU-BAKO (Japanese Tier Box) made by Japanese Cypress Thujopsis, a material that is very suitable to use with food. 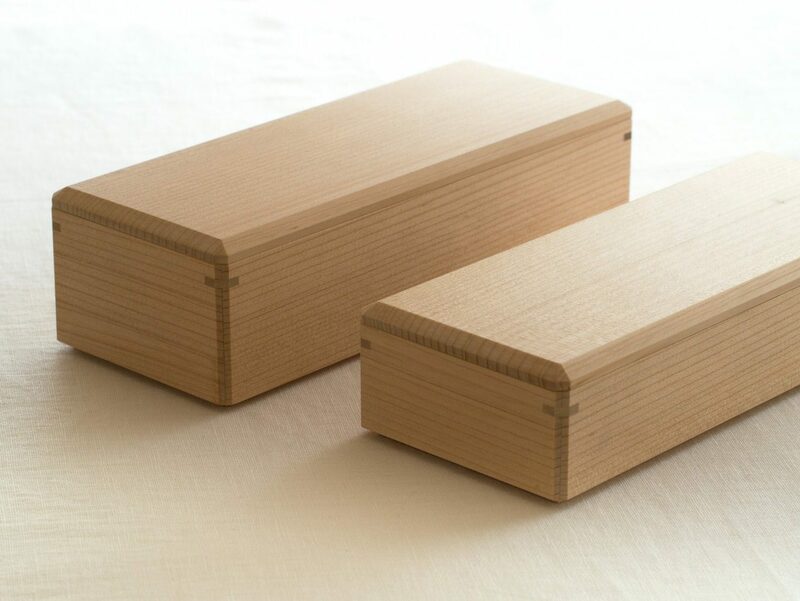 Traditionally, JU-BAKO were used to enjoy Japanese dishes as well as preserving them longer when there were no refrigerators. 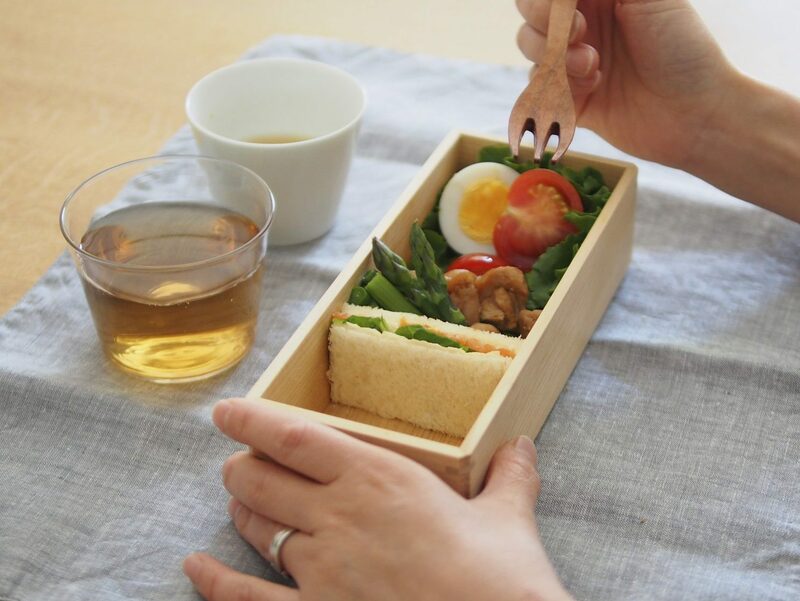 JU-BAKO are usually deep in height to store a lot of foods but they are designed with a rather lower height on purpose so that you can easily see what is inside the boxes. They have different heights and these can be piled up together. 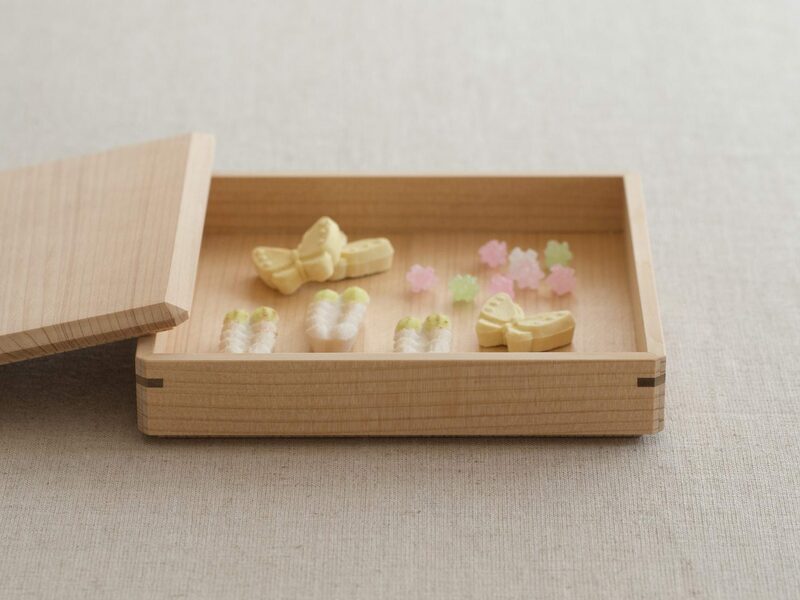 They can be used for their traditional usage with foods but they are introduced so that they can be enjoyed as containers to put sweets or candies or for storing one's favorite jewelry etc. 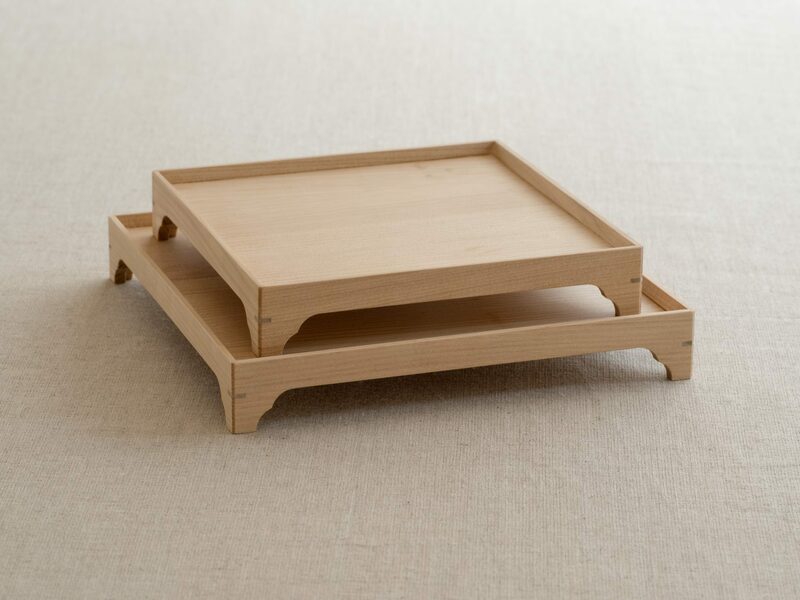 OJI Masanori introduces them to enjoy as trays to carry food or as plates to serve food and drinks. 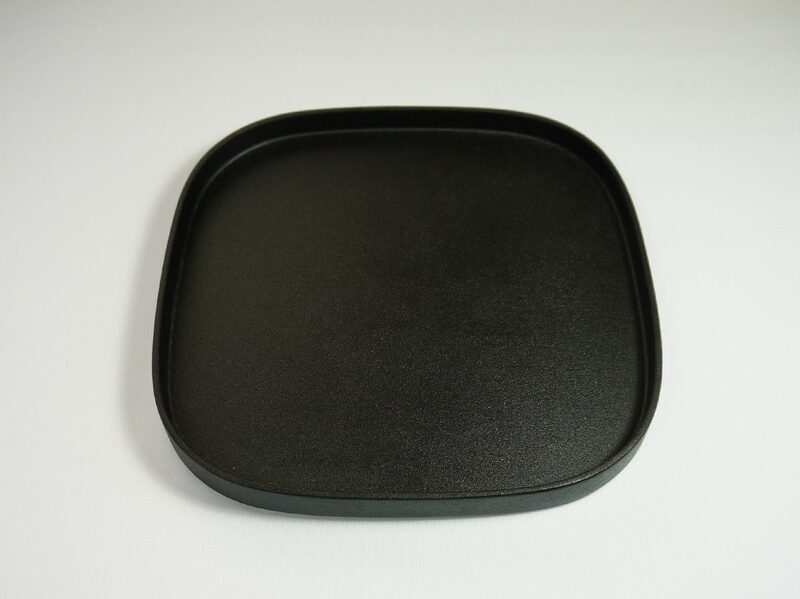 Suitable for Japanese dishes such as tempura or Japanese sweets but also for western dishes such as a variety of salads. 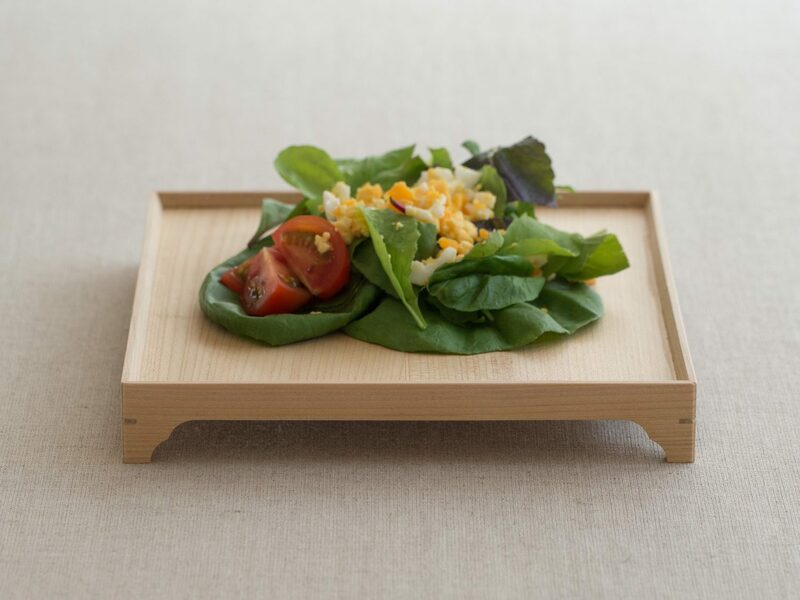 When placed on the table, they stand out from other dishes due to their height. 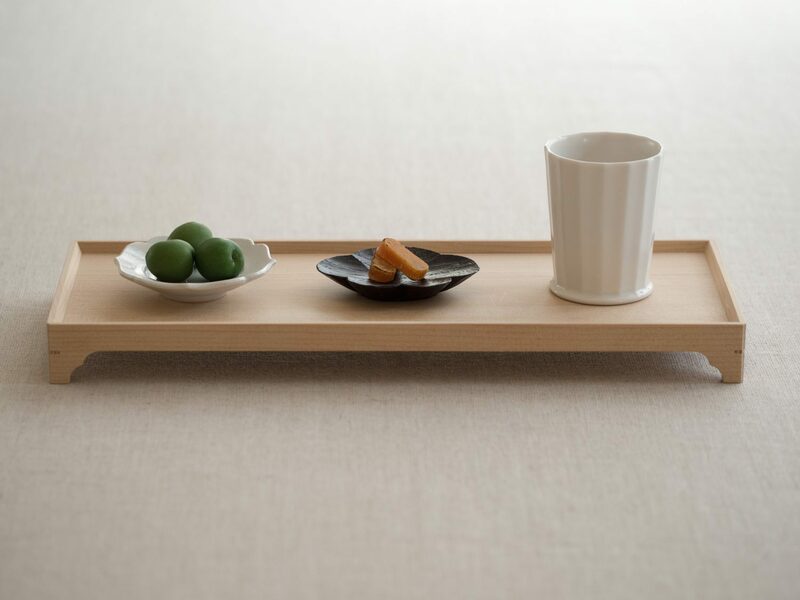 Perfect to use as a stage when enjoying Japanese tea. A beautiful memory box suitable in the everyday use. 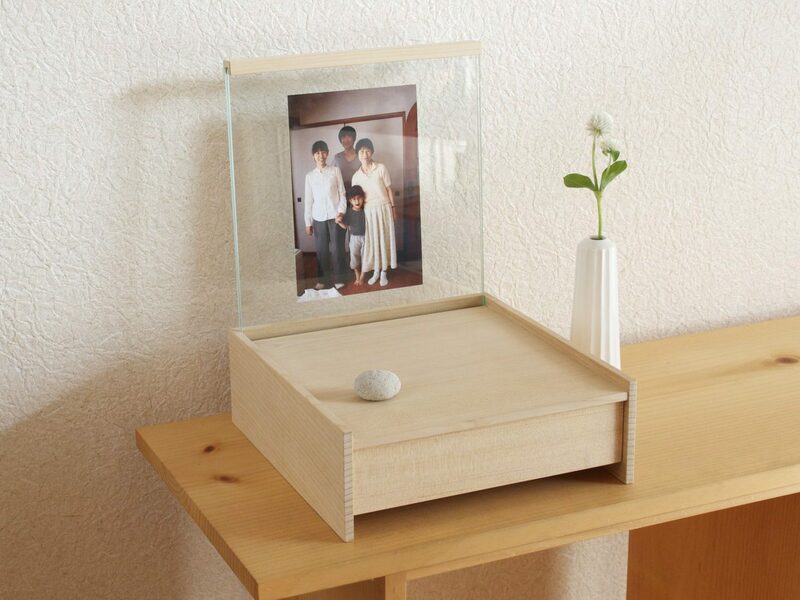 Designed to store small items and also to display a photo or a card full of memories. 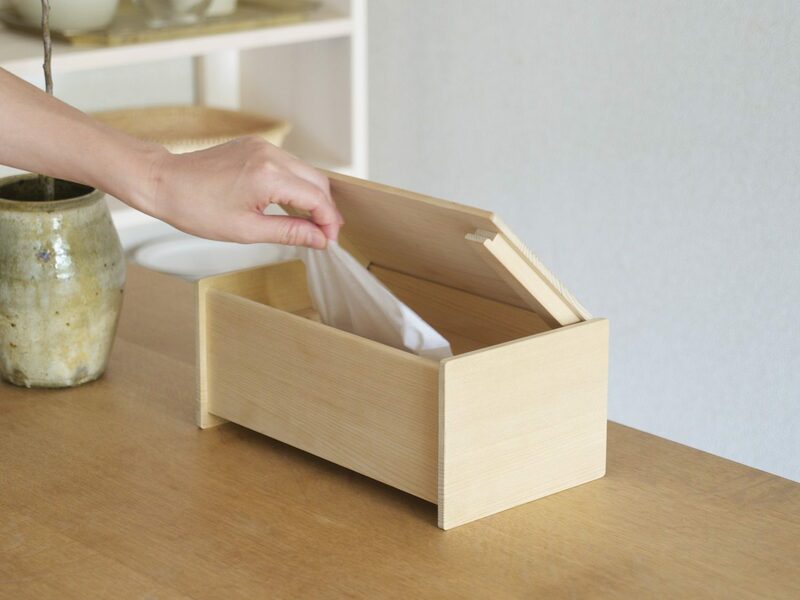 It is a tissue box, but it can also be used to store small items. 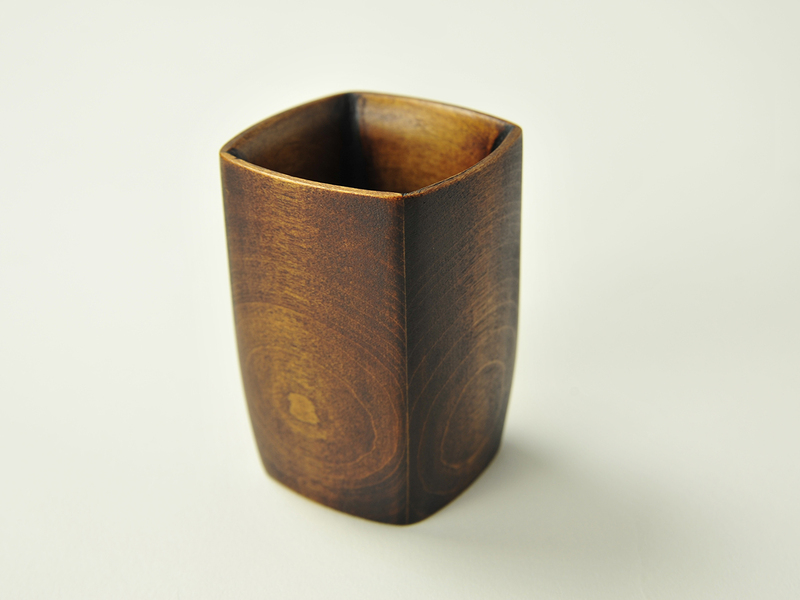 A box-shaped SAKE cup with slightly curved sides, which give a gentle touch in the hands and on the lips. 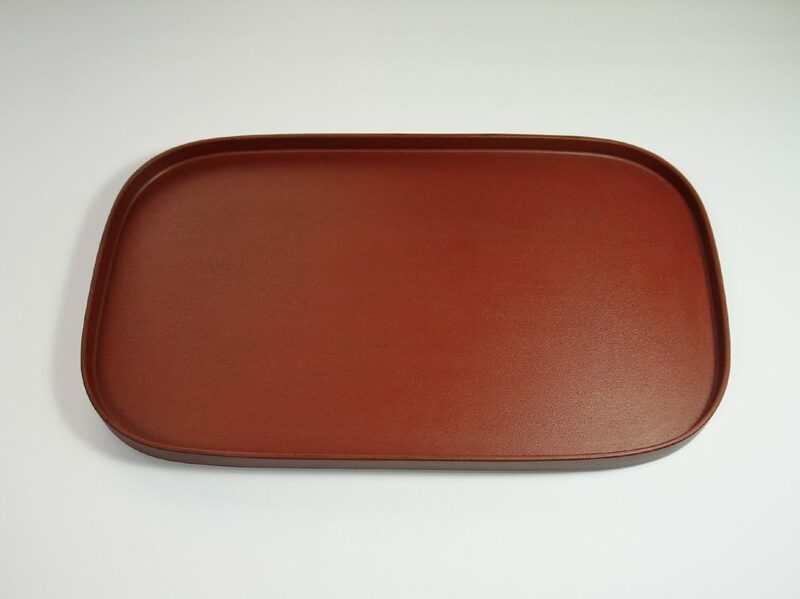 Good for use at home and picnic as well! 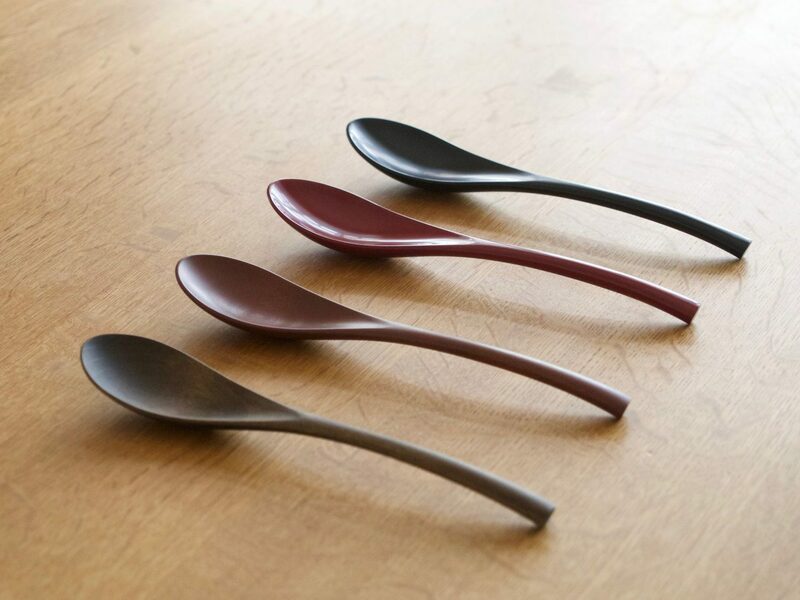 Japanese URUSHI lacquer ware is said to be one of the most beautiful and admired utensils. 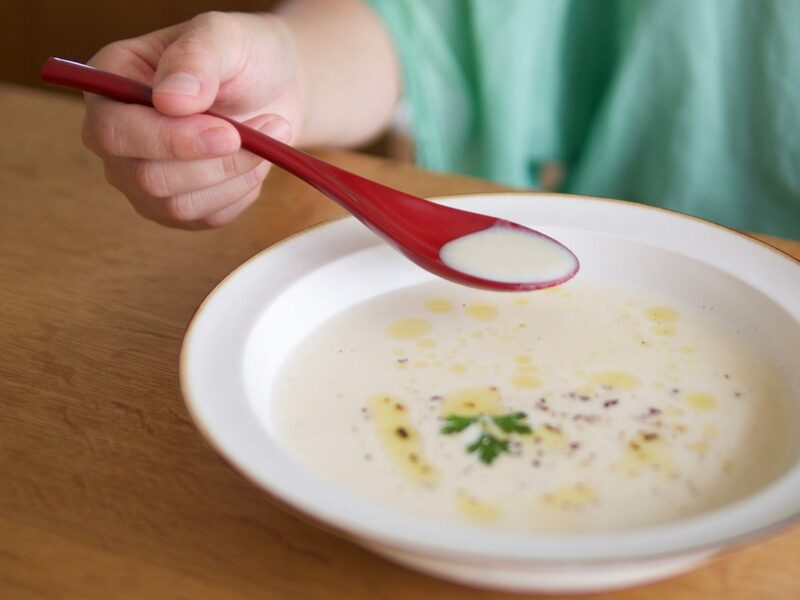 On the other hand, one would feel nervous about using metal cutlery on the lacquer ware, being afraid of leaving scratch marks. 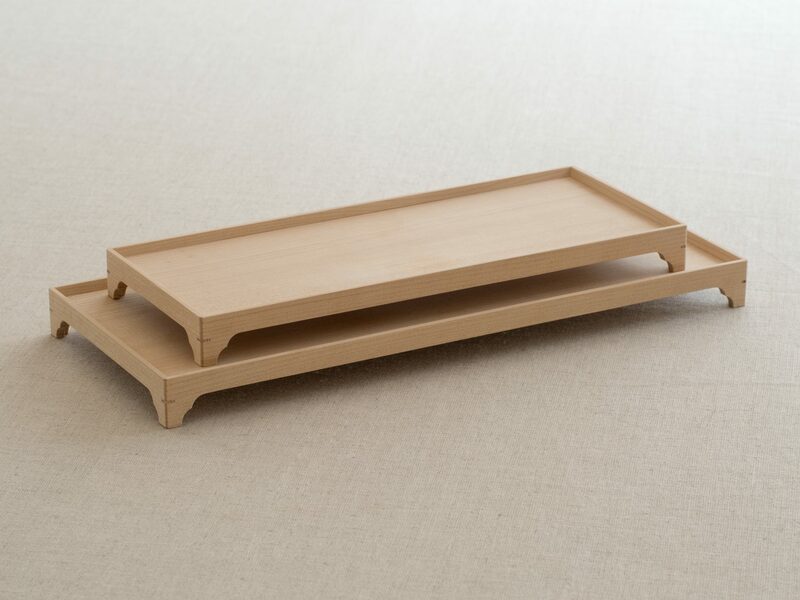 Thanks to WAJIMA KIRIMOTO's "MAKIJI" technique, these trays are tough enough to withstand such scratches. 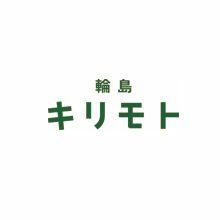 For questions or orders of WAJIMA KIRIMOTO products, please contact us directly. Copyright(c) FOUR DESIGN, LLC All Rights Reserved.